Home > Blog > It Takes a Big Heart to Shape the Little Minds! ‘Teacher’ is a small word but has a huge impact on every human’s life. A teacher is the one who moulds up our lives for the better. Today, what we are is all thanks to the great teachers for their selfless love and teachings which last for a lifetime. 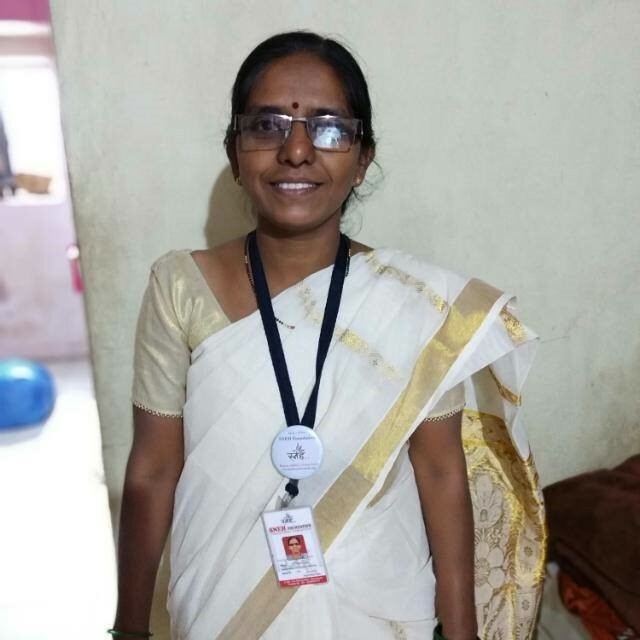 We at SNEH Foundation have an army of teachers who have dedicated their lives and teachings to the bright minds of our country who are underprivileged but are being privileged by these teachers. .
By qualification, Sonal is an Engineer and holds four years of corporate experience. Her passion for teaching and social work connected her with Sneh Foundation in 2014. She has been helping us with early childhood education, parent counselling, RTE admissions. 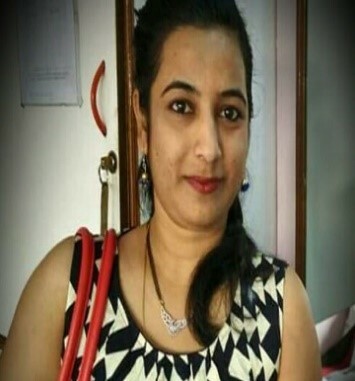 Sonal is one of our core team members and has trained other teachers with her unique teaching methods, innovation, classroom management etc. Apart from all these, she is a prodigious supporter of all the events happening at the foundation. Currently, she is working on a crucial role of assistant preschool supervisor. Mrs Vimal hails from Mumbai where she served as an Anganwadi Sevika. She holds an experience of 13 years where she has worked seriously towards the various communities. Life took a U-turn when she lost one of her children in an unfortunate accident. But her determination to not give up on life got her family to Pune. She now stays in a community in Kothrud, where Sneh Foundation adopted an Anganwadi. 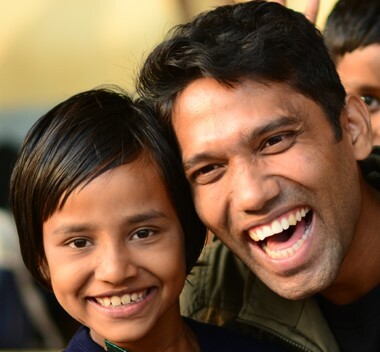 The foundation was fortunate enough to find a passionate teacher who joined us and took the entire responsibility for the holistic development of children attending SNEH preschool in Kothrud. Her zeal for teaching and empathy for people staying in a marginalized community is driving and motivating other teachers at Sneh to give their best. Amit is a successful B-Tech grad from Lucknow. He has worked with an MNC for 3.5 years but that never satisfied him. He never regrets leaving behind his high paid job as now he’s the smile of the little kids. He is currently working on ‘Project Gyan’ at Kalakhadak Wakad as a project manager with a team of 5 members. Teachers like him are rare to find who go out of the way to identify the interest area of each child in the class and teach them in a way they understand. Amit has moulded the project Gyan in such a way that now the kids studying here can face various adverse situations without shaking even a bit. The concepts taught by him have been absorbed by them in a manner that they would never forget. He strongly believes that “Well done is better than well said”. Noorsabah works with us as an assistant teacher. Following a lot of hardships, she yet comes to work with a smile on her face. Her dreams are what keeps her alive. After completing her boards she got married and was barely 13-14 years of age. Today, at the age of 24 she is a mother of two kids. She is extremely zealous when it comes to teaching and can easily connect with most of the parents admitting their kids to SNEH preschool due to her ability to empathize and identify with their life stories. Reshma is a house of talent and is filled with enthusiasm. She was a beneficiary of the support classes that were being conducted in her community and gradually. 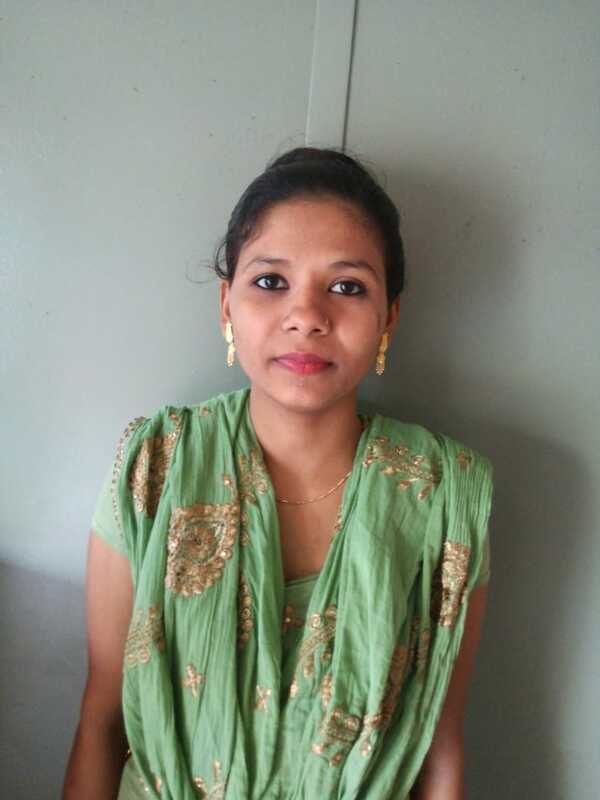 Looking at her intelligence and talent, SNEH helped her for education till BBA and is now partially helping her to pursue her higher studies. She has also won a scholarship for her higher studies. She is the only one in her community to pursue masters. She is working simultaneously as a teacher with Project Gyan. She has been an extremely understanding and messianic teacher and is focused to make success stories in her community just like hers by being a mentor for kids attending project Gyan. This is just an introduction to some of our teachers. We have a great army of around 20 teachers who are moulding up around 500 lives. If you want to contribute or be a volunteer with Sneh Foundation just connect with us and start giving back to the society. This is great day for all of them. They deserve to be appreciated for the efforts they are putting in this sector. first part is that they are teaching and second part is that they are teaching a part of society that needs it the most. Kudos to all of them. A very happy teacher’s day to all of them. Well said! Thank you so much for encouraging our teachers! I believe that children are the brand ambassador and the future of our beloved country and thus the teacher has a great responsibility to mould these clays into the best possible creatures. And I think every teacher and volunteer in SNEH is religiously follow it. Keep up the good work fellas. #KeepServing. Thanks for your motivating words. People like you are rare and we are glad to have a bunch of them at SNEH!